New name. Same great product for international distribution. 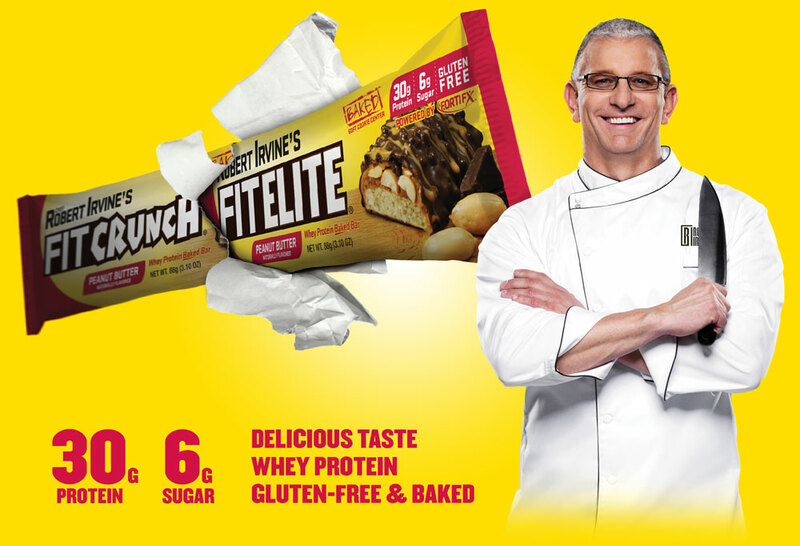 Chef Robert Irvine’s world-famous FITCRUNCH® Baked Bar is now available internationally under the name FITELITE®. 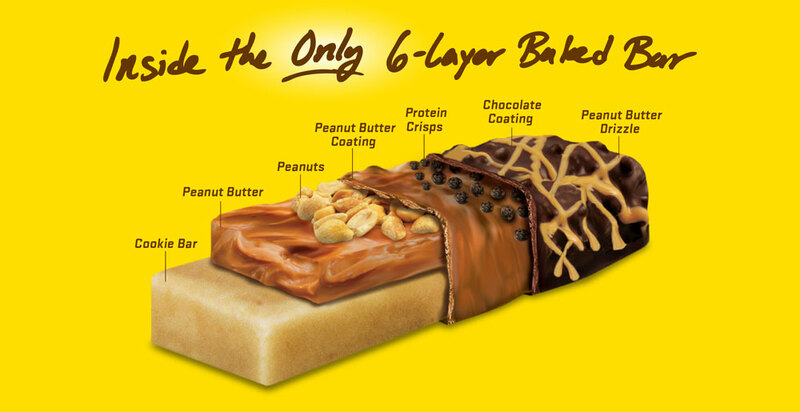 Chef delivers three delicious flavors packed with 30g of protein and just 6g of sugar. Chocolate Chip Cookie Dough, Cookies & Cream, and Peanut Butter. 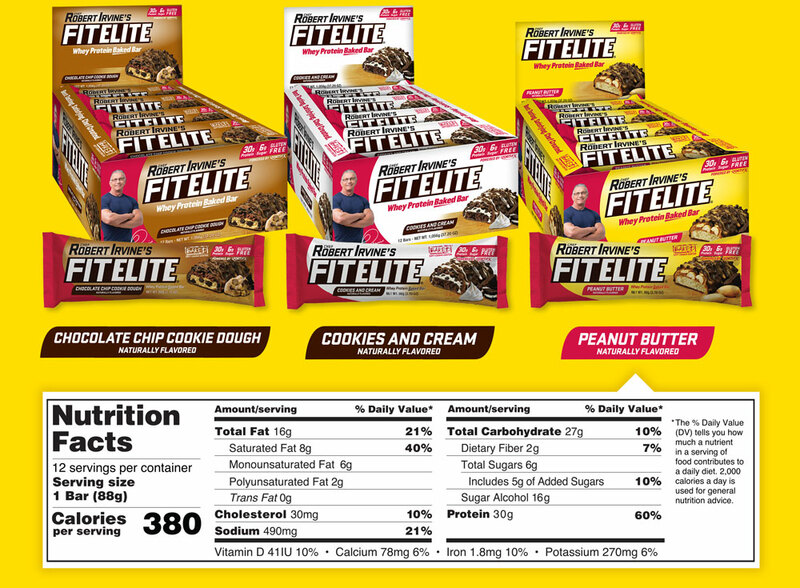 Chef Robert Irvine’s FITELITE® Bars are a soft baked cookie bar topped with a unique mixture of creamy and crunchy layers that deliver a taste and texture like no other protein bar.